Only 1 Unit Available At This Price! 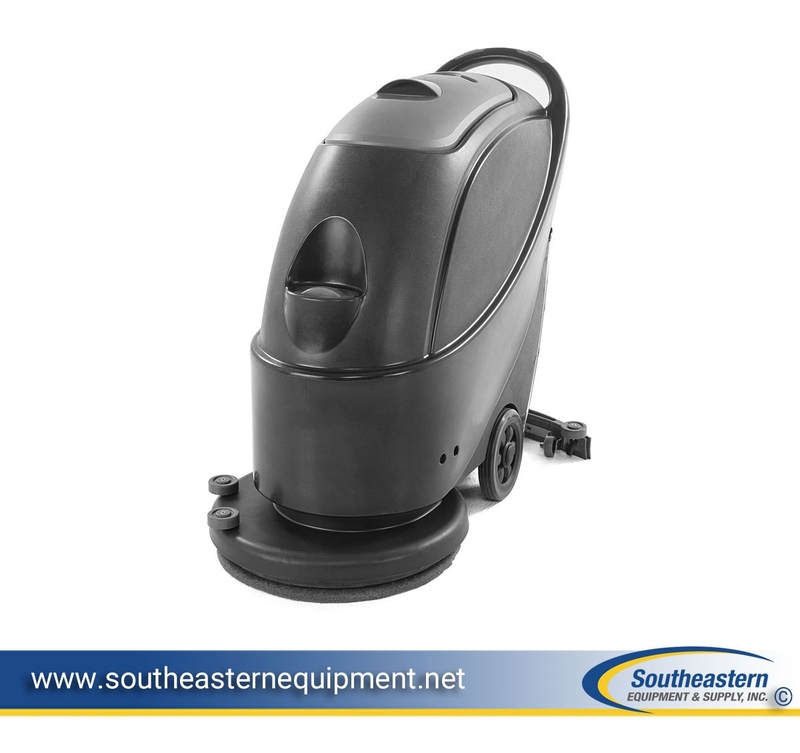 Brand New 17" Electric Task-Pro Powered Floor Scrubber. 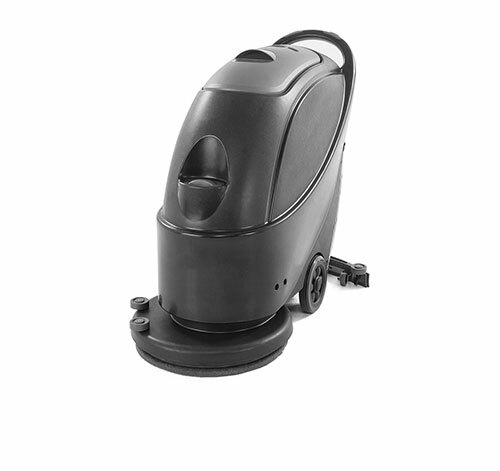 Great Electric Auto Scrubber at a Great Low Price. *Comes standard with Pad Driver.